Complement your shooting set-up with Hawke professional rings and mounts. 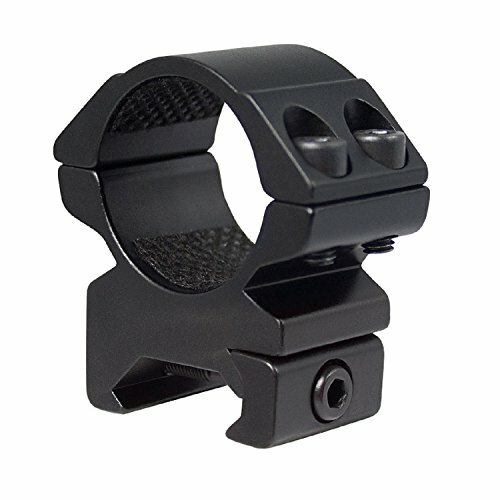 Designed to firmly hold your scope in position, Hawke Sport Optics rings comes with 2 pieces that are one inch, medium sized. Very lightweight at only four ounces, these easily can be applied to your scope to sturdy your view.